Welcome to the technique section of my website. 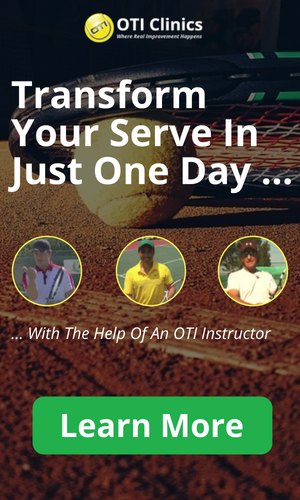 Tennis Video Instruction is revolutionizing how the game is being taught! Technique is the cornerstone of every great player and I am confident that my instructional system will help you maximize your potential! At the highest level the game is getting better and better and it is much less common to see players with a technical weakness. 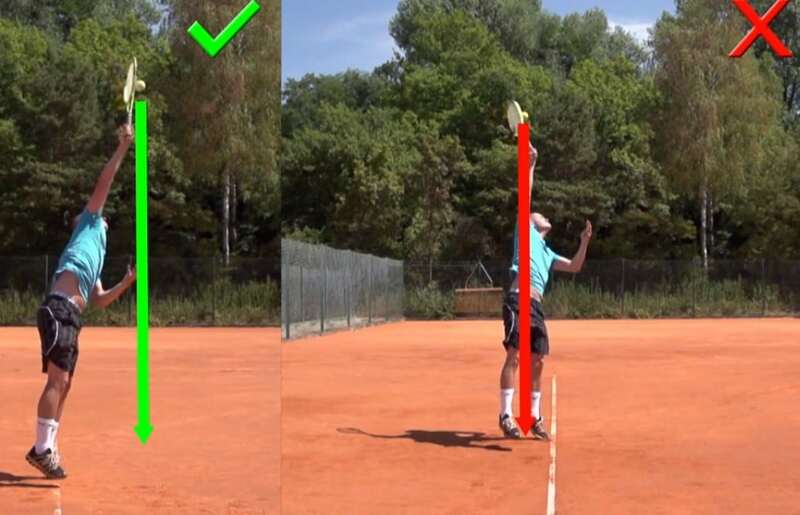 The great thing about tennis technique though is that it revolves around biomechanical principles that hold true for amateurs as well as professionals. Anybody can develop great strokes! Check out this before and after video of one of my students! Gaffah is a fellow professional tennis teacher that came to me a few months ago wanting help with his forehand. For his entire tennis career he struggled with the shot. He had trouble hitting the ball hard and getting depth on his shots. Overall he said he has just never had any real confidence in his forehand! With only 5 private tennis lessons we have been able to completely change and improve his forehand! Gaffah is a perfect case study for someone that has had trouble fixing his forehand because of bad information that he received on stroke mechanics! Being a coach himself he certainly has been trying to change his forehand for a long time without success. Like so many people Gaffah thought that the forehand was all about rotation, an open stance and wrapping the racket around your body. This of course is not what is really happening in pro strokes and especially for amateurs this information is very problematic! There are certain positions that your racket and body must get into at certain times of the swing in order to maximize your stroke’s potential! That is exactly how I worked on Gaffah’s forehand. Through the use of tennis video we identified the key positions that needed to be improved and went to work on those. how to make this happen for yourself! Of course this does not mean that anybody can hit the ball like Nadal or Federer. What I can promise you though, is that with my system you can maximize the potential of your tennis strokes; whether you are a beginner, recreational player or aspiring professional player! The upcoming tennis video series will explain all the details about great tennis strokes to you but more importantly I will show you a simple step by step way to develop great strokes for yourself! For every video there will also be a printable PDF that shows all the necessary checkpoints that you need to learn for your strokes. Research has shown that a Tennis stroke is best learned through visual input. 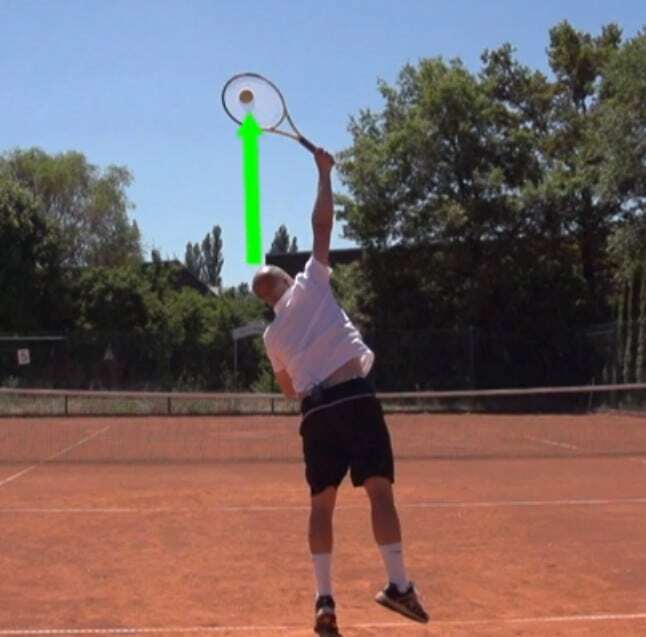 I believe that the combination of instructional video lessons and the printable PDF checkpoint list will give you the best possible chance to develop great tennis strokes!